Münster Cardinals vs Bochum Barflies – Bochum Barflies e.V. Bochum Barflies lost 19-5 to the Münster Cardinals Sunday at Münster despite Tobias Froning’s three-hit day at the dish. K Avvoyo recorded the win for the Münster Cardinals. He allowed three runs over three innings. He struck out one, walked two and surrendered three hits. Christian Theis couldn’t get it done on the hill for Bochum Barflies, taking a loss. He allowed eight runs in three innings, walked five and struck out three. Bochum Barflies jumped out to an early 1-0 lead in the top of the first. 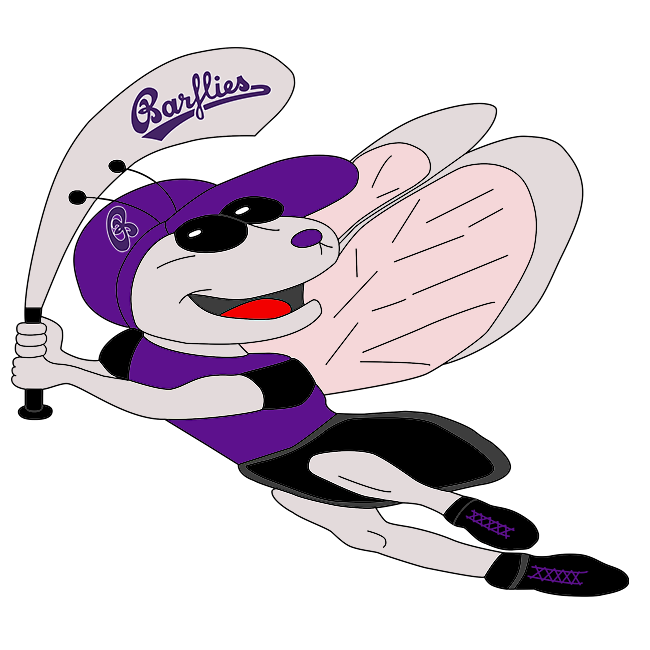 The Bochum Barflies attack began with a single from Froning. A stolen base then moved Froning from first to second. The Münster Cardinals answered Bochum Barflies‘ top inning with two runs of their own in the first. The Münster Cardinals scored on an RBI single by Avvoyo and a groundout by David Lappe. After posting two runs in the third, Bochum Barflies again scored two in the fourth. In the third, Bochum Barflies scored on a groundout by Marco Warnath, plating Hendrik Gerhardt. The Münster Cardinals never trailed after scoring six runs in the third on a two-run error, a groundout by Lukas Klop­pert, and an RBI triple by Avvoyo. It didn’t take long for the Münster Cardinals to respond as they scored two runs of their own in the fourth. The Münster Cardinals scored on an RBI single by Calvin Löw and. © 2019 Bochum Barflies e.V.